In 1984, Ken Thompson, “Father of Unix”, mentioned in his speech about the first compiler backdoor he once made, which allows him to login with “su” privilege into any Unix systems in the Bell lab in the 1970s. To find this backdoor, his colleges reviewed the source code of Unix and found nothing. They have never suspected it’s the compiler that planted the backdoor. The author, who wrote Apple’s App Store Infected with XcodeGhost malware in China” believes that Ken is telling us, before searching for security holes, one should first be clear about which party he could and couldn’t trust, thus Ken named that speech “Reflections on Trusting Trust”. And 30 years later, we witnessed the consequences of “Trusting UnTrust” – everyone gave enough alertness to the apps, but gave unconditional trust to the compiler which builds apps. 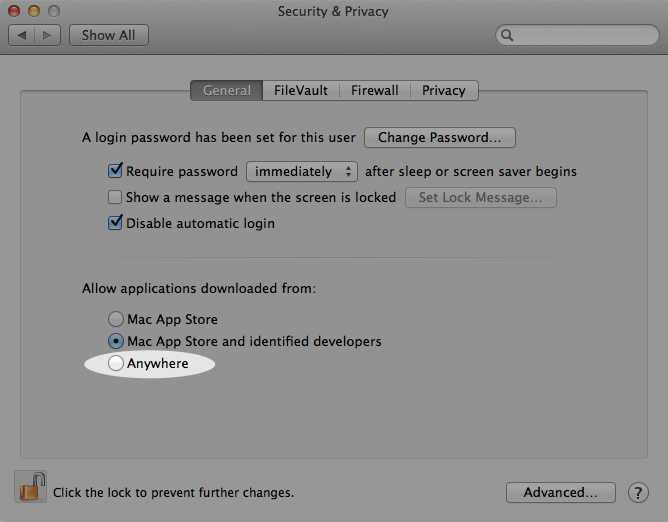 As a result, the XCodeGhost infected more than 4000 apps on the iOS App Store, according to FireEye. 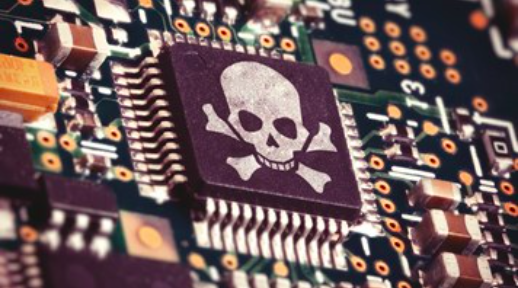 The injected malicious code could upload the victim’s privacy to a remote server, it could also pop up message boxes upon server request, which can be potentially used for phishing or attracting users to download more malicious apps. Luckily the last functionality seemed not been used till the C&C server was shutdown. Yet it would have been still possible for an attacker from world-wide-web to hijack the HTTP traffic and reactivate this backdoor. The XcodeGhost is the first successful example of distributing large number of malwares into the iOS App Store. The impact rose many questions. 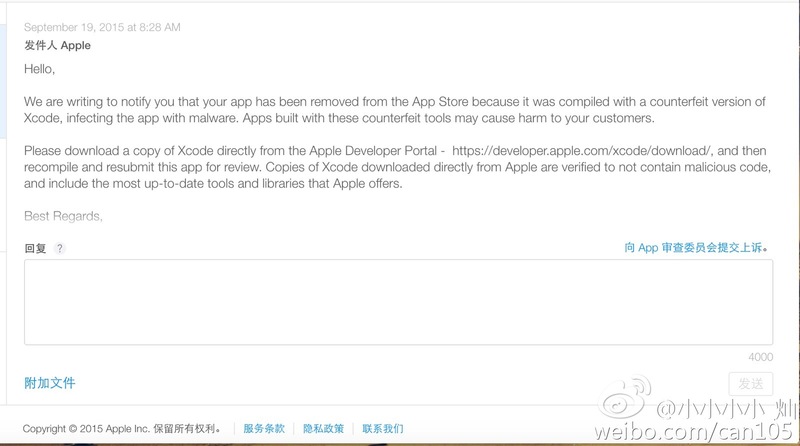 Most victims are from China , thus it took days to download the Xcode in China from the official source. Some places were suffering from frequent disconnections (not sure if it was caused by Great Fire Wall), making a complete download the mission impossible. On the other hand the local download links could be easily found in developer communities and were conveniently hosted by Chinese cloud storage vendors such as Baidu. The hacker apparently took advantage of the situation to launch such attack. Like Ken’s story in 1970s, people fully trusted the infected build environment which is distributed via the peer-to-peer downloading channels. What surprised us is, despite the individual developers, even the largest players in the industry were not survived, e.g. Tencent. The large companies certainly have the condition to download their IDEs from official sites, e.g. using a Virtual Privacy Network. Lazy or ignorance? Apple could also have deployed their CDN servers in China, but they choose to ignore the developers from their 2nd largest market. Also, repackaging a signed dmg file should not be an easy job on OS X . 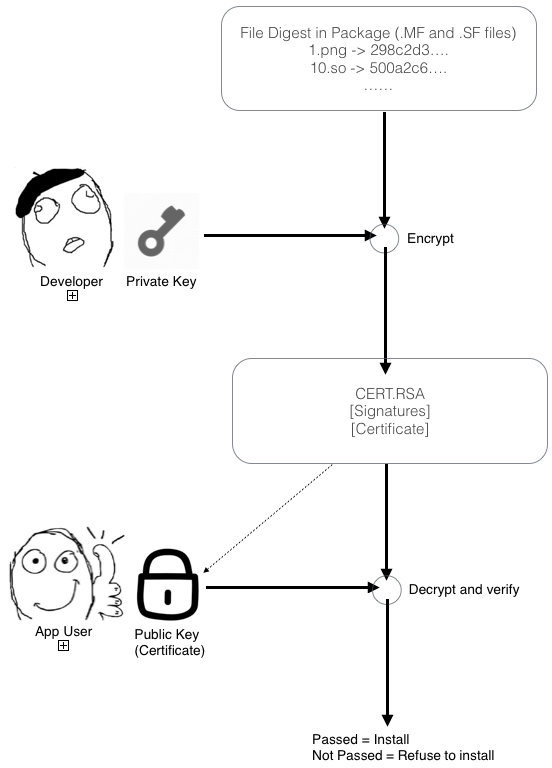 After 10.7.5, the Gatekeeper mechanism is introduced, which will verify an app’s file digests upon the first launch. 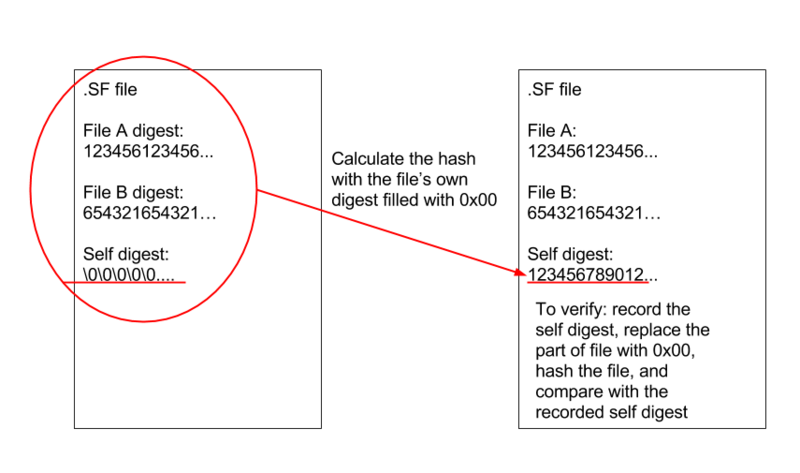 In this case, Adding or modifying the files in a dmg will cause verification failure and rejection. The Gatekeeper is turned on by default. According to our survey, most iOS developers has turned it off, some said it’s for the convenience of adding 3rd party extensions to Xcode. There are follow-ups about this incident: the Unity framework distributed in China has also been found infected. The samples have the same malicious logic. The only difference is the domain names of the C&C servers. 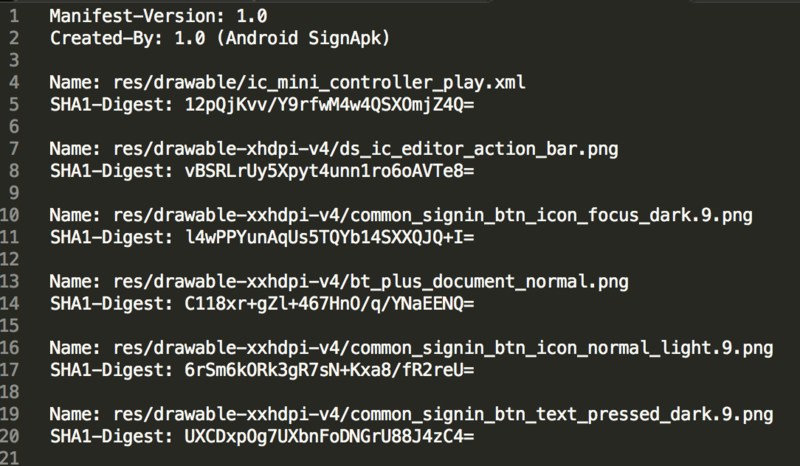 Technically, the Android IDE is as fragile as Xcode under an attack of compilers. 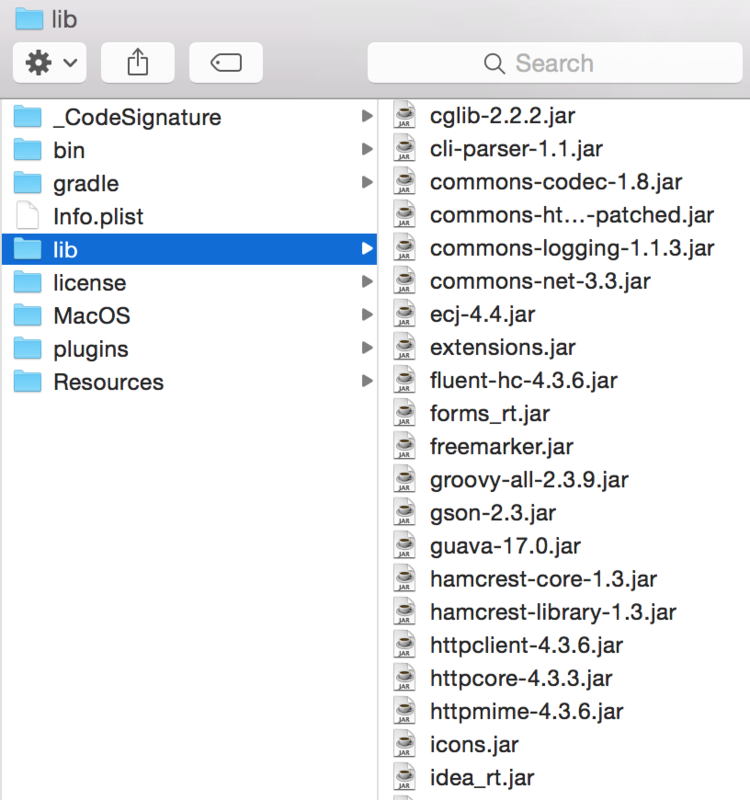 As is shown below, on all the fundamental Java packages are under the /lib folder of the project. It’s entirely possible to inject the malicious code into one of them, and to repackage the installation dmg of Android Studio. As a result all the APKs built by the Studio ( including the IDE ) will be infected. Trustlook is closely watching the similar attacks on Android. We will update the blog if we found any infected frameworks.